Reward Points boost a customer’s shopping experience! Reward Points boost a customer’s shopping experience!What are Reward Points?Reward points are virtual points which are given to each customer as they use the app. These points are redeemable in nature and can be collected, and used in lieu of payment.Why Reward Points benefit you and your customers? 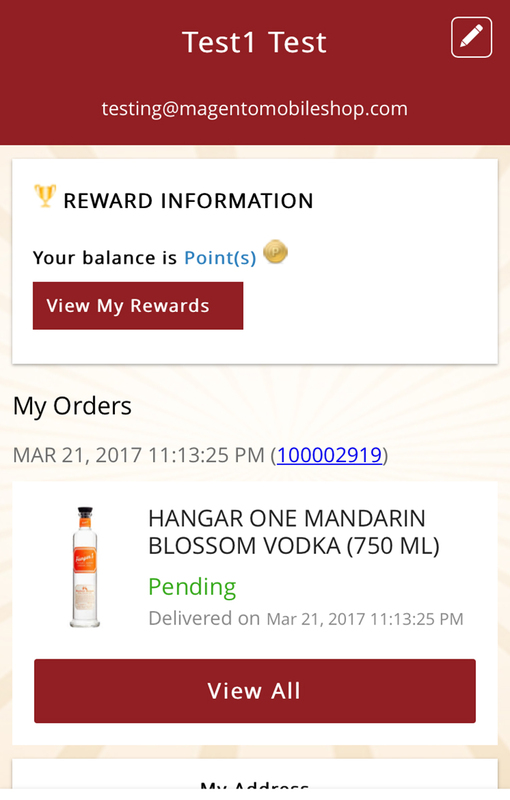 Now offer reward points to your customers. 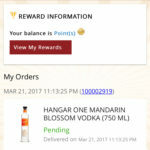 You can set reward points system for whenever a new customer registers with you, refers a buddy or buys products from your store. Reward points will only be allotted to customers after their purchase is successful. Customers can check reward points balance in the "My Account" section. These virtual points are easy and convenient to use. Once these points reach a threshold amount, they can be redeemed by the customers to buy something from your ecommerce store. They can redeem the points to pay full or partial amount for the product purchased.How Reward Points are collected?Customers are rewarded points on several factors: Register an account - Automatically add reward points to a new customer account Shopping - Add reward points per product or per successful order completion Writing reviews - Reward customers for sharing valuable reviews on your app Referring friends - Show love to your customers when they add new friends to your circleHow are Reward Points redeemed?A customer will be prompted to redeem reward points or discount codes (if any) while placing an order. If the customer has balance points, they can be redeemed. If reward points are not enough to pay for full payment of order, the remaining amount can be paid by customer as per the different payment method options.Why include Reward Points in your App?